iPhone growth is slowing, but still healthy. The iPhone user base is expected to surpass 1 billion units by 2019, according to new estimates. Growth is so healthy right now that analysts expect the number of active users to be around 80 percent bigger when iPhone 8 goes on sale this fall than it was when the iPhone 6 arrived in September 2014.
Who said the iPhone had already reached its peak? Apple sold its 1 billionth iPhone last summer, but many of those are no longer in use today. The actual number of active devices is around 800 million, according to the latest figures from UBS — and it’s going to keep climbing in the coming years. “Our analysis indicates that iPhone’s installed base will be nearly ~80% larger entering the iPhone 8 cycle than it was entering the strong iPhone 6 cycle,” said Bernstein analyst Toni Sacconaghi Jr. in a recent note to investors obtained by Business Insider. Growth will slow, UBS predicts, but not enough to diminish the iPhone’s “installed base.” In fiscal 2018 (October 2017 to September 2018), it’s expected to reach 918 million units with a rise of 14 percent year-over-year. In fiscal 2019, it is expected to surpass the 1 billion milestone. Investors are super-interested in the iPhone’s install base because it provides a good indication of how popular future revisions will be. The larger the number of active users, the larger the number of people upgrading every time Apple unveils a new smartphone. Analysts are predicting a “supercycle” for iPhone 8 later this year, thanks to the success of the iPhone 6, which drove the iPhone’s install base up 35 percent. Many of these handsets are still being used, which means they’re ripe for an upgrade this fall. 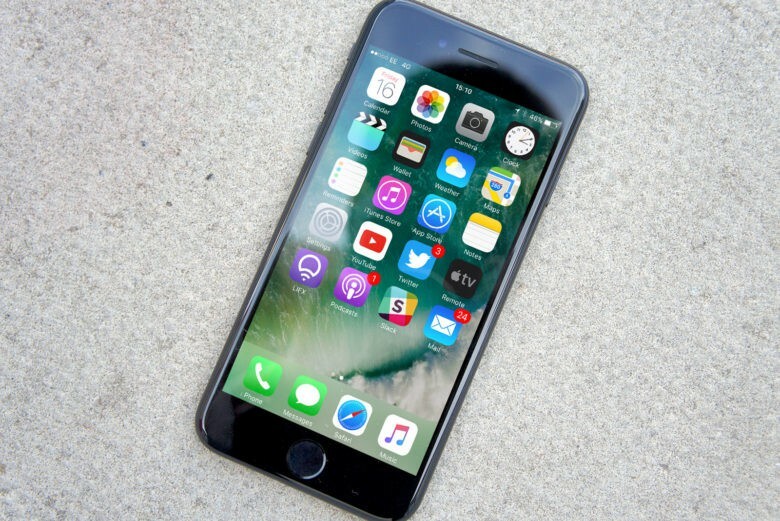 What’s more, iPhone 8 is expected to be a massive refresh that will persuade even iPhone 7 owners to upgrade early. We’re expecting an all-new design, the iPhone’s first OLED display, and possibly even features like wireless charging and facial recognition.